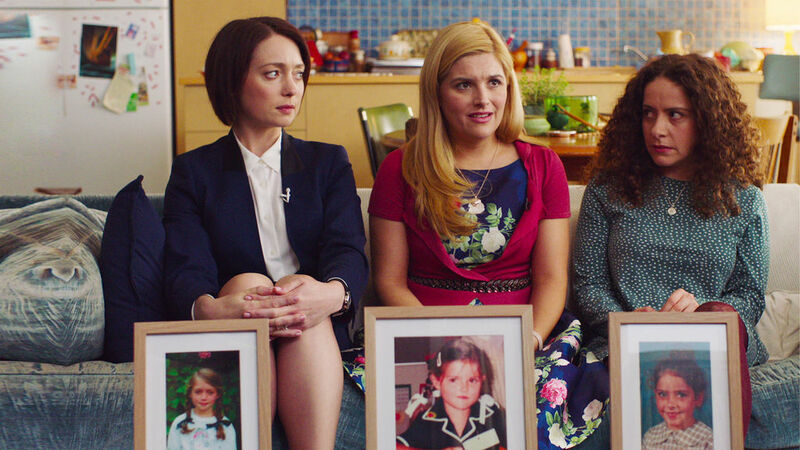 Via Deadline, it has been announced that FOX will be in the process of adapting the Australian dramedy Sisters, for U.S. audiences with Brittney Snow confirmed as one of the leads. Although no word has been announced yet on other supporting cast members, audiences can watch Snow in her recurring role on the CW’s Crazy Ex-Girlfriend and as Chloe in all three Pitch Perfect films. The drama pilot based on the Endemol Shine series, will hail from The Path duo of co-executive producer Annie Weisman and executive producer Jason Katims, as well as the original series’ co-creator Imogen Banks. The Australian series followed Julia Bechly, as her life is turned upside down when her father, an in vitro fertilization pioneer, Julius Bechly, makes a jarring death-bed confession. That during his award-winning career as a fertility specialist, he used his own sperm instead of other donors and may have fathered over a hundred children. Written by Weisman based on the orignal series, the remake will be directed by Leslye Headland and star Snow as the titular Julia Bechley. Just the same as her down under counterpart, Snow’s Julia will dutifully begin tracking down her steadily emerging group of siblings after the reeling revelation. Amongst them, there only being two other sisters out of several brothers. Sisters originally starred Maria Angelico as Julia Bechly and premiered in a seven-episode first season on Network Ten in October 2017 and was later launched as a Netflix Original Series on September 1, 2018. Lucy Durack and Antonia Prebble also rounded out the cast as the aforementioned other two sisters. The series was also reportedly based on the real-life circumstances of Bertol Wiesner, who was a scientist that founded a London fertility clinic alongside his wife and decidedly used his sperm to impregnate his unknowing clients. He has reportedly fathered an estimated 600 biological children after a huge reveal in 2012.